One of the most common misconceptions about dog body language is that a dog that wags his tail is always friendly. This just isn’t true. Dogs wag their tails for a variety of different reasons and there are plenty of dogs that have bitten a person or another dog while wagging their tails. 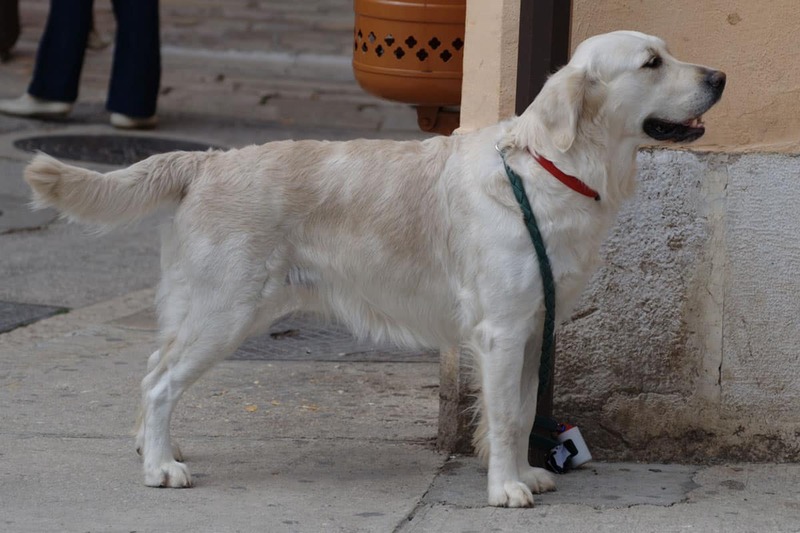 A dog’s tail is just one of many tools that he can use to communicate with humans and with other dogs; the way that a dog is holding and/or moving his tail can give you a lot of information about how he is feeling in a particular situation. 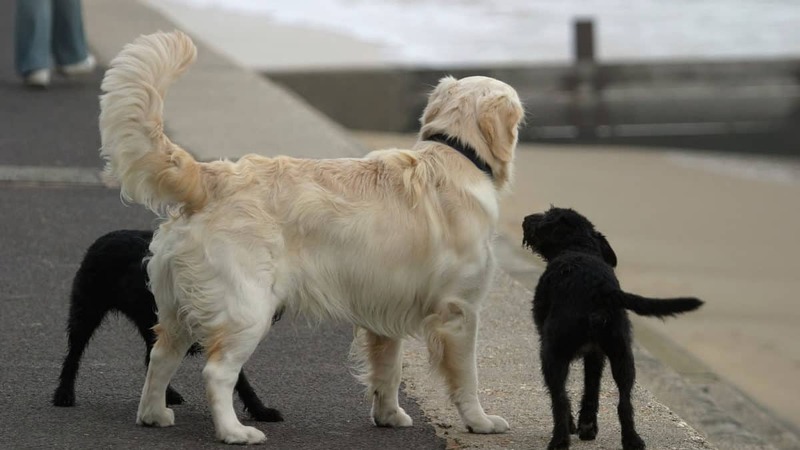 There are other components of body language that should be taken into account when trying to understand what your dog is saying, but we are going to focus on the tail for now. So what does your dog’s tail carriage really mean? A dog that is relaxed and comfortable will normally hold his tail in a “natural” position. 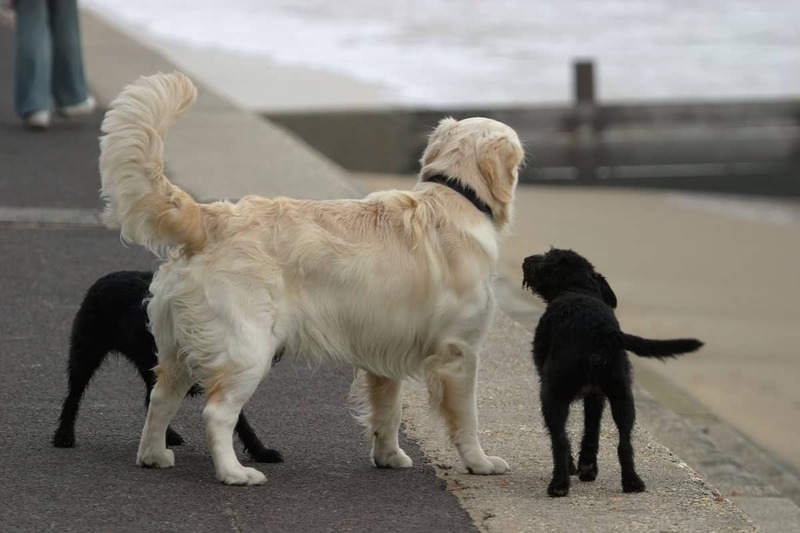 For the majority of dogs, a natural tail position either means that the tail is held low down towards the hock or the tail is held out behind them and parallel to the ground. 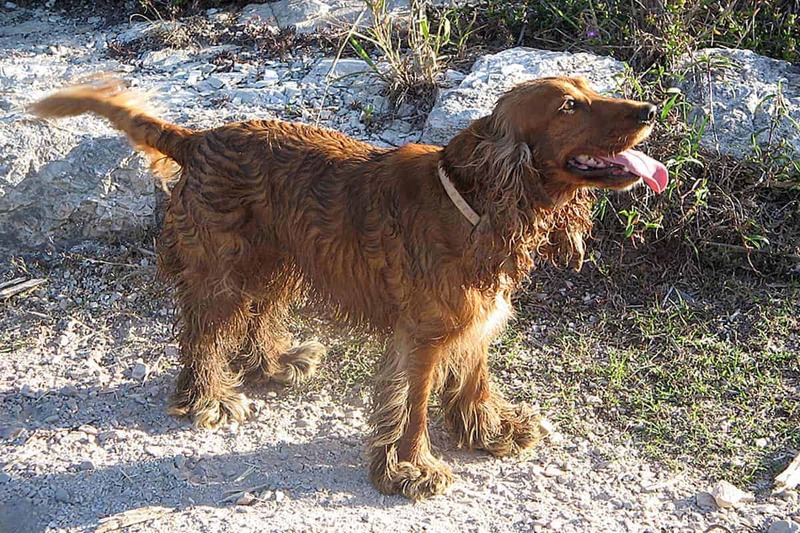 However, there are some breeds that have a different “natural” tail position. 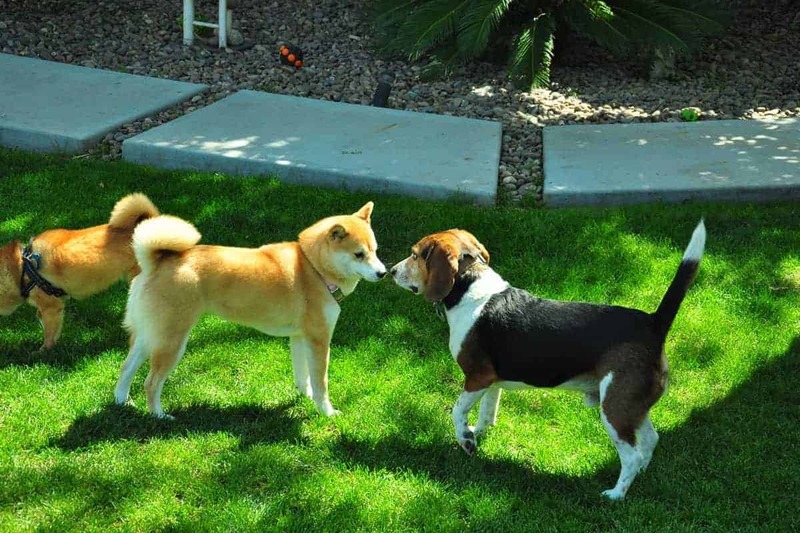 Dogs with curly tails like Pugs and Shiba Inus, general hold their tail curled over their back. Other dogs, like Greyhounds and Whippets, naturally hold their tails down and slightly tucked between their hind legs. Finally, there are other dogs that have docked tails or no tails at all. For those dogs, it’s generally better to rely on other body language cues to determine how they’re feeling about something. If your dog is happy and enjoying himself, he will generally hold his tail in a natural position and wag it gently from side to side. If he’s really happy or excited, he may wag his tail and/or his whole back end more vigorously, but the tail generally stays in the natural position while it’s moving. A tail held straight up in the air and perfectly still can indicate that your dog has detected something that he’s not sure about. This can be a sudden noise, the appearance of a new person or dog in the distance, or the rustling of a potential prey animal in the bushes. 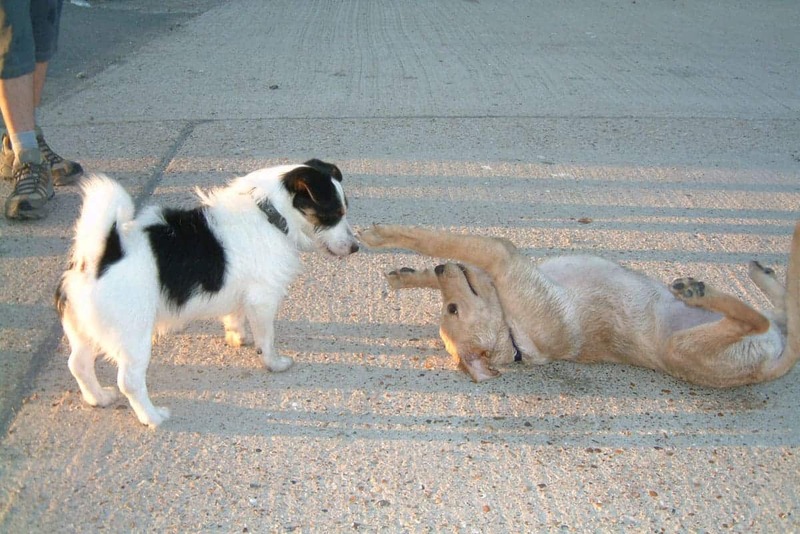 Some dogs will hold their straight and still when they greet a new dog at the park – your dog may be interested in interacting with the strange dog, but he’s probably unsure about what’s going to happen next. A dog with its tail tucked between legs is generally very fearful or anxious. Something about the situation that the dog is in is making him very uncomfortable, and it would be best to remove him from the situation as soon as possible. 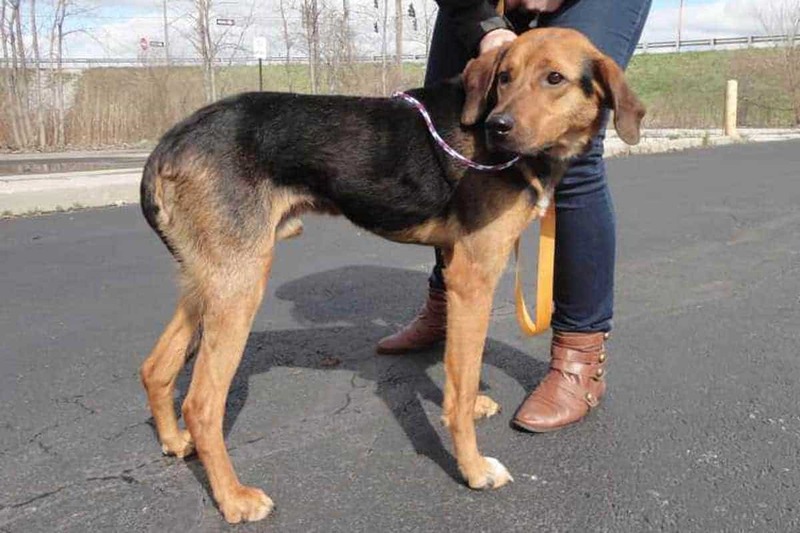 A dog’s tail can be a powerful communication tool and the way that your dog holds his tail can tell you a lot about how he’s feeling at that moment in time. However, it’s important to realise that the tail alone doesn’t tell the full story (see Decoding Your Dog: The Mouth and Decoding Your Dog: The Eyes), and it’s even more important to educate yourself about canine body language so that you have a better chance of understanding what your dog is trying to say and avoiding potentially unpleasant or dangerous situations.